CHICAGO (WLS) -- Krispy Kreme is giving any customer who buys a dozen donuts a second dozen for free to celebrate Dec. 12. 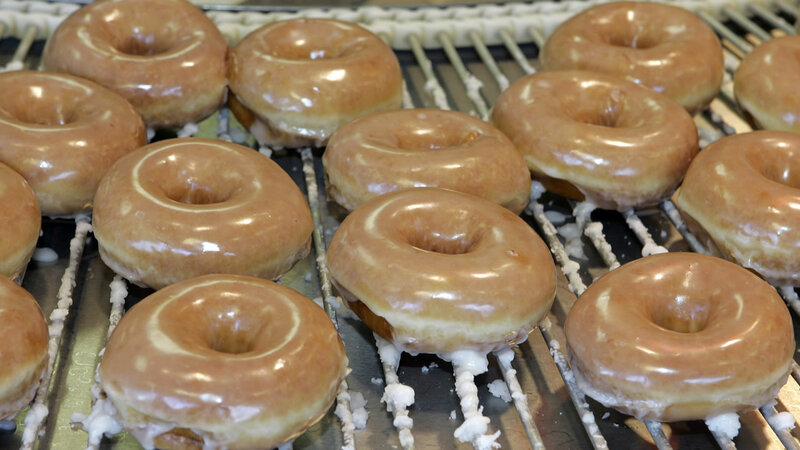 The promotion is part of Krispy Kreme's "Day of the Dozens." Customers need to show a coupon to get the deal. The coupon is available on Krispy Kreme's app, or they can bring a printed copy to the store.